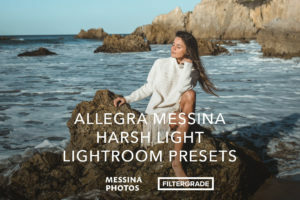 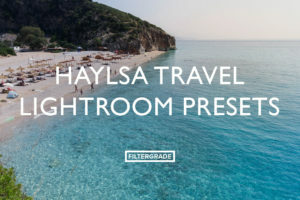 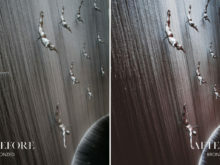 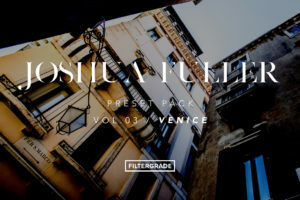 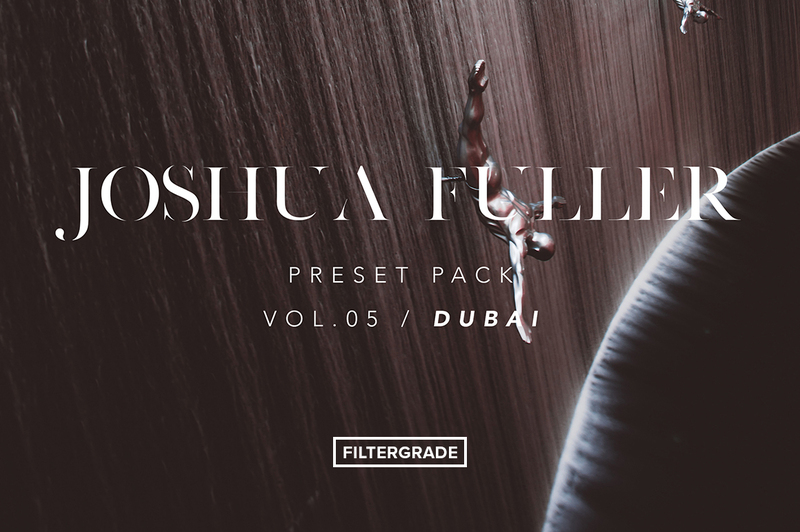 These travel filters for Adobe Lightroom were created by Joshua Fuller. 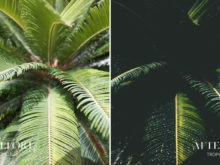 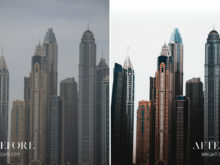 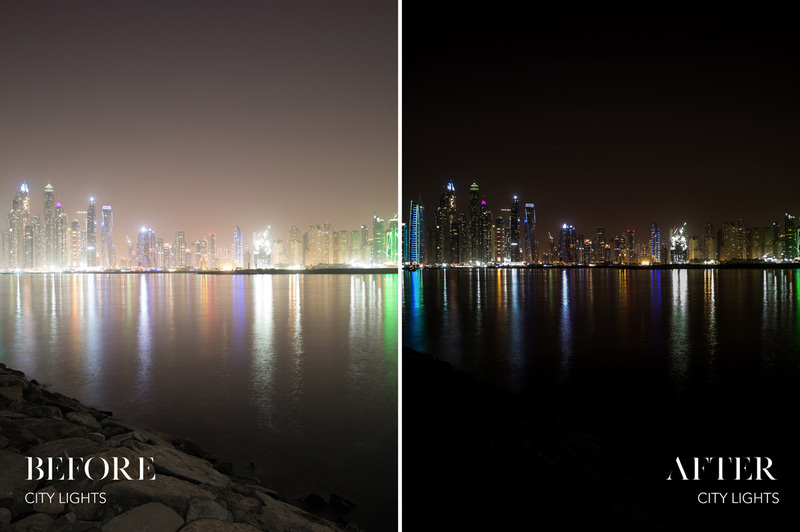 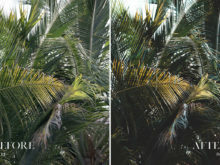 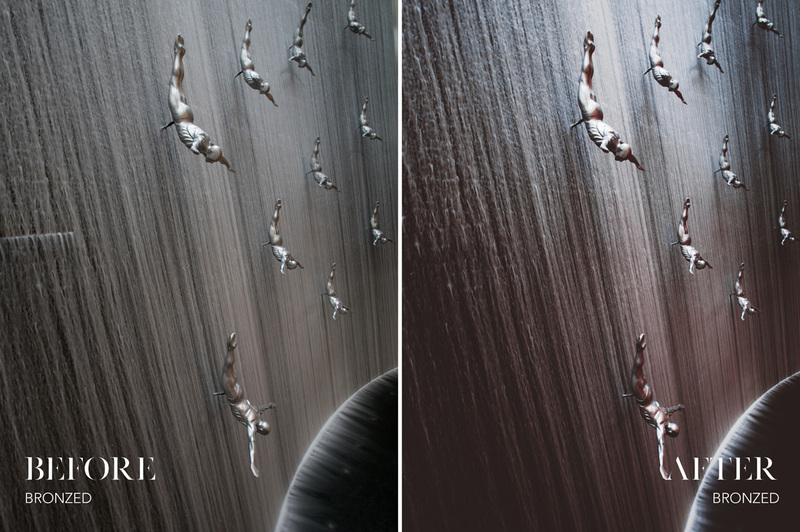 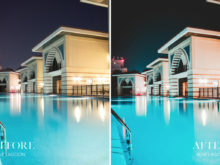 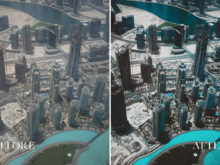 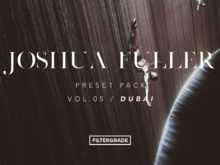 Josh‘s Dubai-inspired presets have hints of green and blue and portray the moods and colors he saw while he was there. 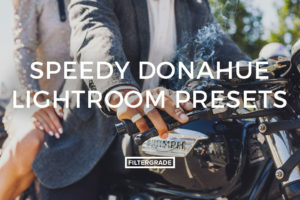 Whether he is shooting portraits or lifestyle photos, each edit is crisp and detailed. 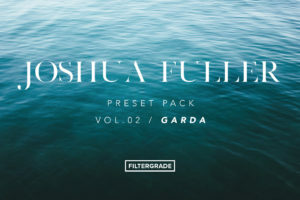 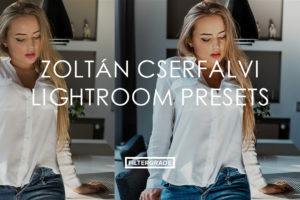 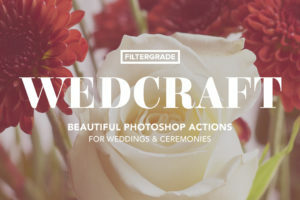 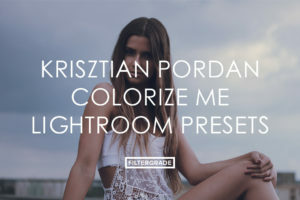 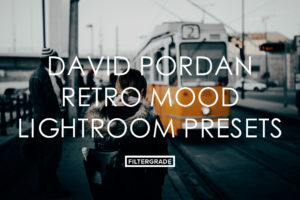 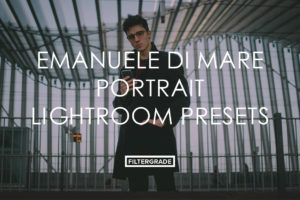 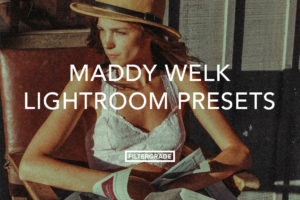 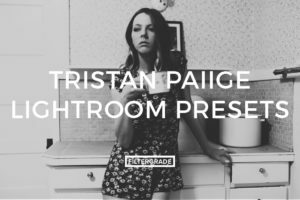 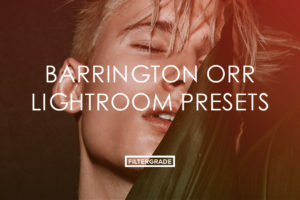 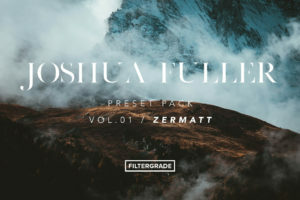 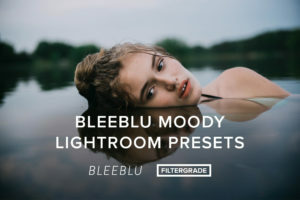 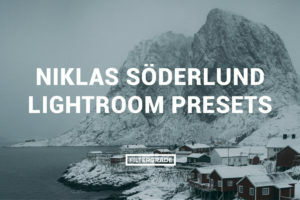 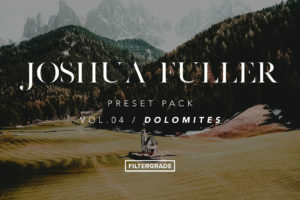 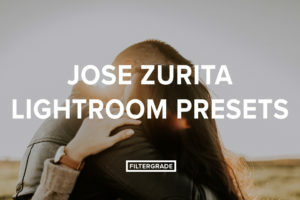 Start your editing workflow with these incredible presets from Josh Fuller today! 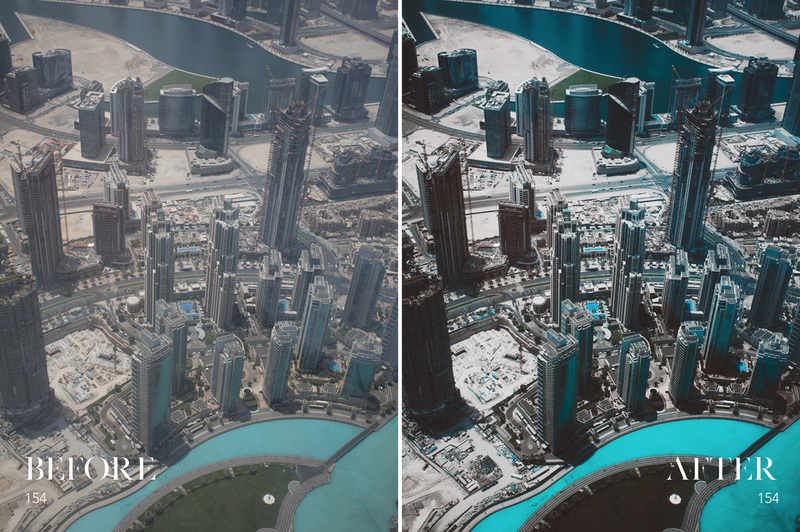 // 154 | Top of the Burj Khalifa, 154 floors looking over the city, hight contrast and dark tones. 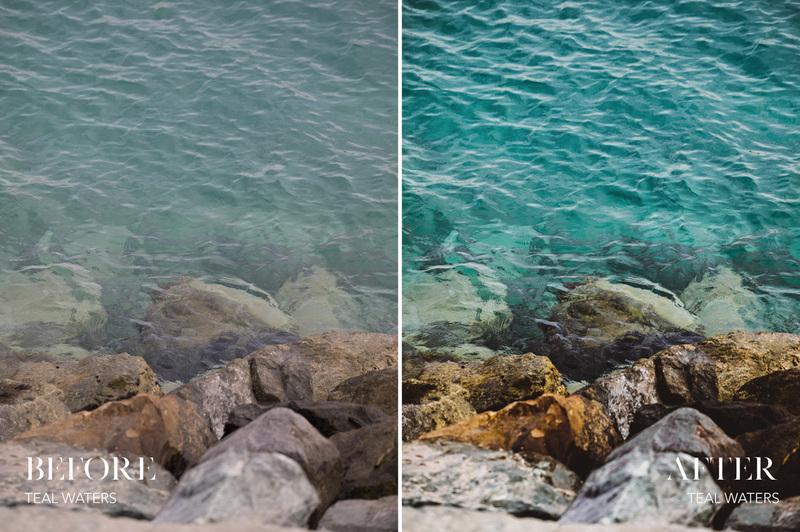 // Blue Lagoon | Soft blue color with additional increase in surrounding tones. 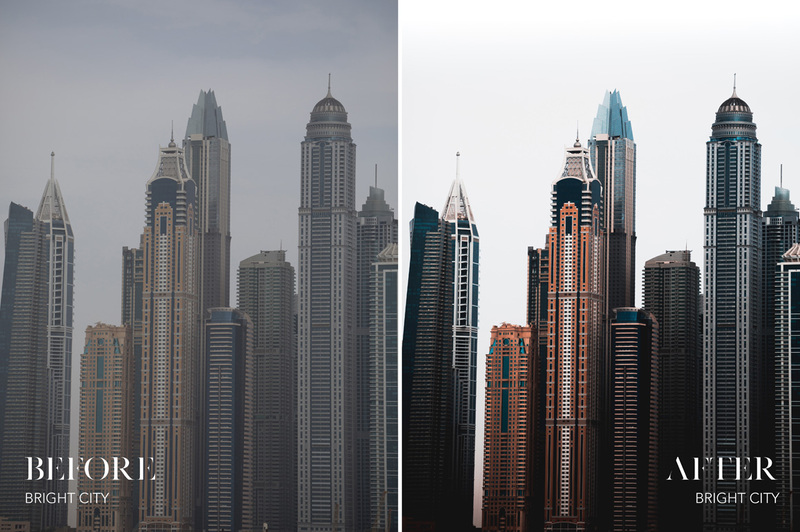 // Bright City | Perfect for the hazy landscapes increasing depth of buildings and rich color. 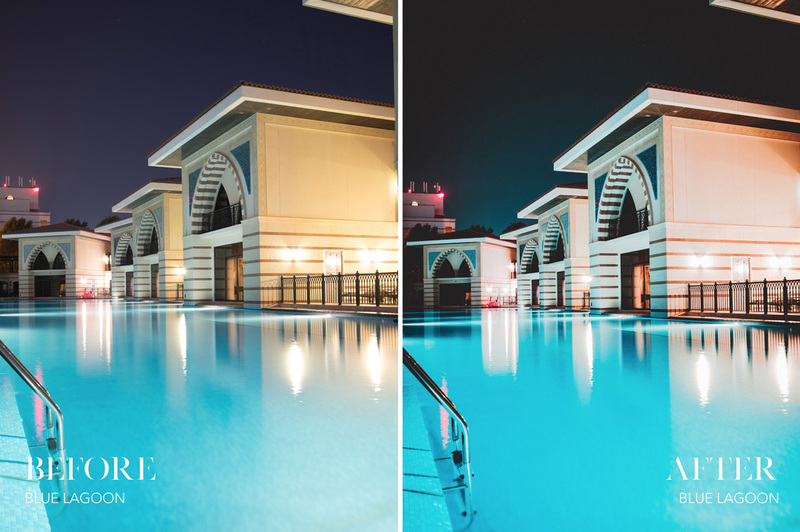 // Bronzed | Blue and bronze tones perfect for the popular landmarks. 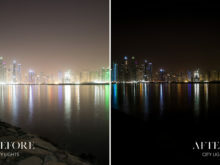 // City Lights | Suitable for night shooters creating rich blacks and pumped up color. 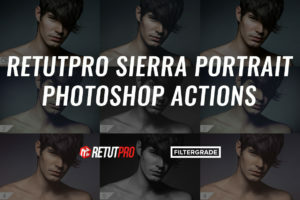 // Icon | Can be used for products and portrait shots increasing colors and clarity. 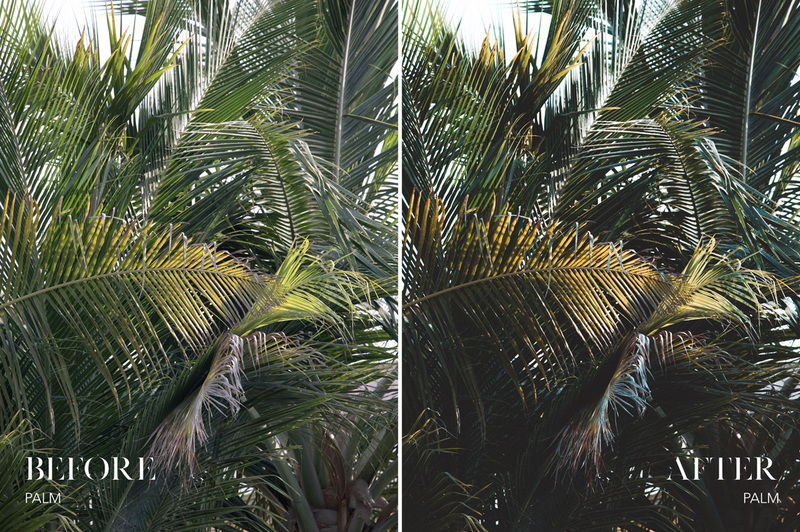 // Palm | Focusing on the greenery around Dubai with palm and tropical environments, rich green tones. 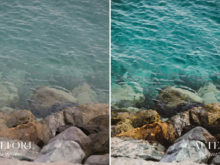 // Teal Waters | Aqua focused edits for water, increasing contrast and blue tones. 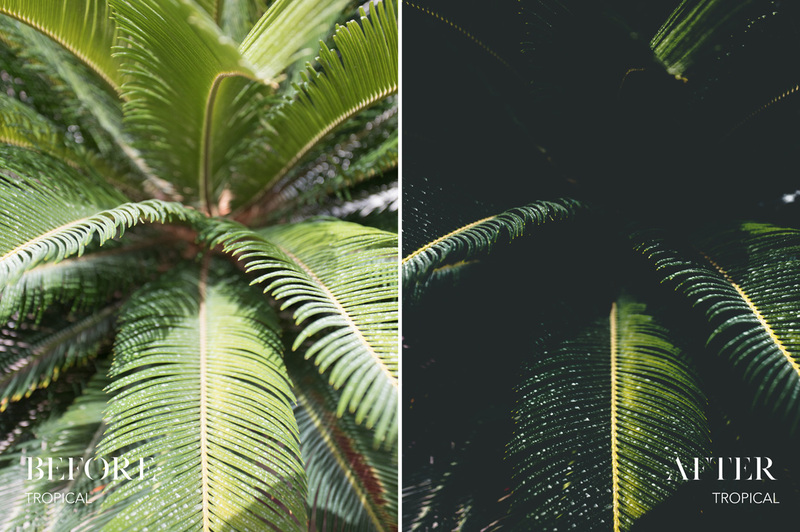 // Tropical | Deep blacks and shadows, manipulated green for a moody feel.